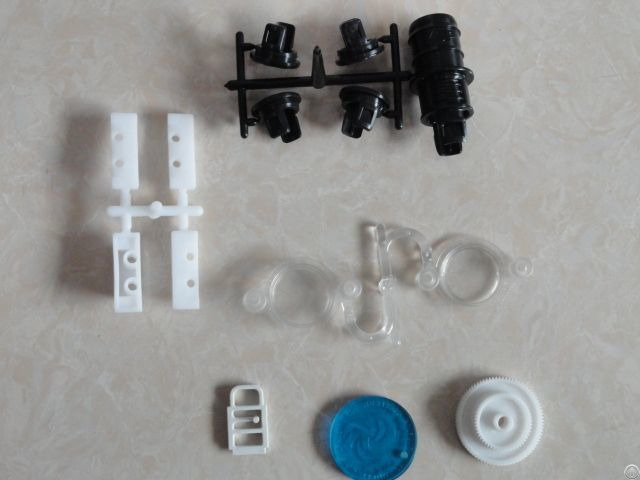 This plastic gear mould is made from POM, which deserve the good quality of durability, feasibility and resistance to corrosion. We support customer R& D. Make the drawing or improve the design if you needed; Negotiation the quality, price, material, delivery time, payment item ect; We send mold design for customer approval before making mold. 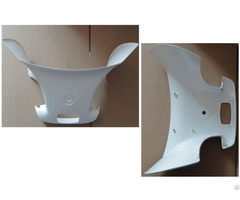 And send samples to customer for confirmation before go forward; If the first sample come out is not satisfied, we modify the mold until meet customers satisfactory. Ci-Corp is a professional manufacturer of plastic injection mould, mainly including electronics mould, home appliance mould, automotive mould, medical equipment mould, power tool mould, etc. 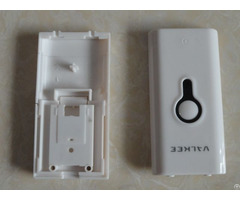 We can supply either the mould or the final plastic products base on customer's requirement.